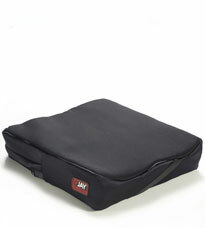 The perfect companion for your daily life. Outstanding performance. 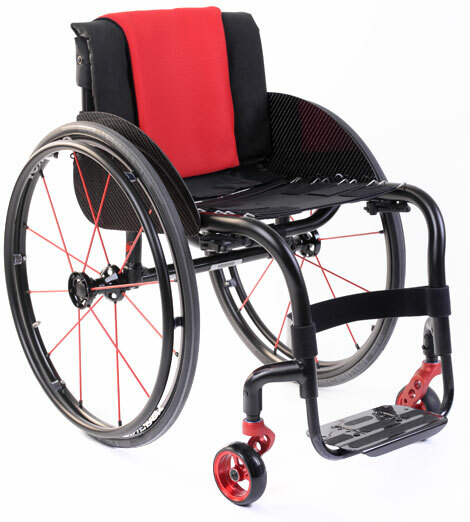 Extremely strong and ultra-lightweight rigid wheelchair. From just 6.4kg! 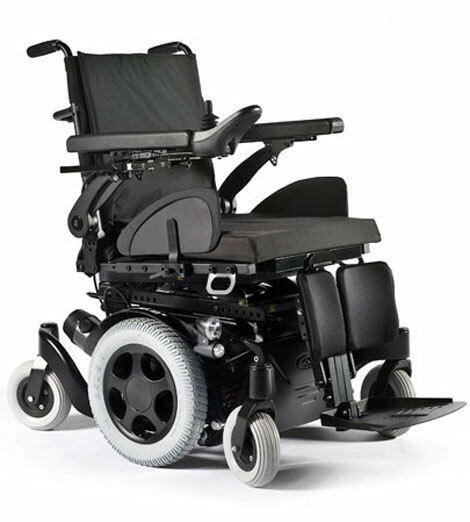 Next generation mid-wheel Powerchair. Book a demo today! Rear, mid and front powered electric wheelchairs. 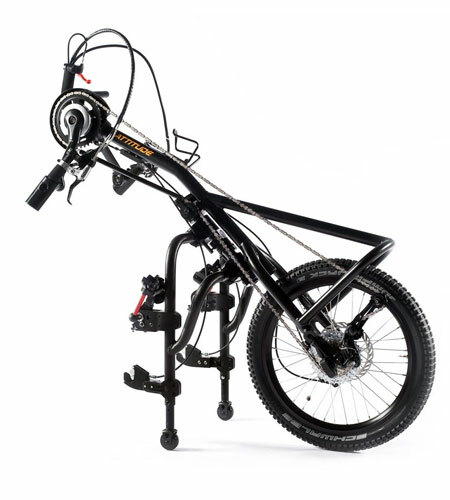 Manual, hybrid and power assisted hand bikes. Motus Medical is all about identifying and fulfilling those individual needs. At our very core is a team of highly skilled and approachable professionals, able to provide solutions for your individual requirements. Working closely with all major product developers gives us a unique insight into what is now, and what will be possible in the future. We continue to strive for excellence in customer service and place high priority on our aftercare support and development.